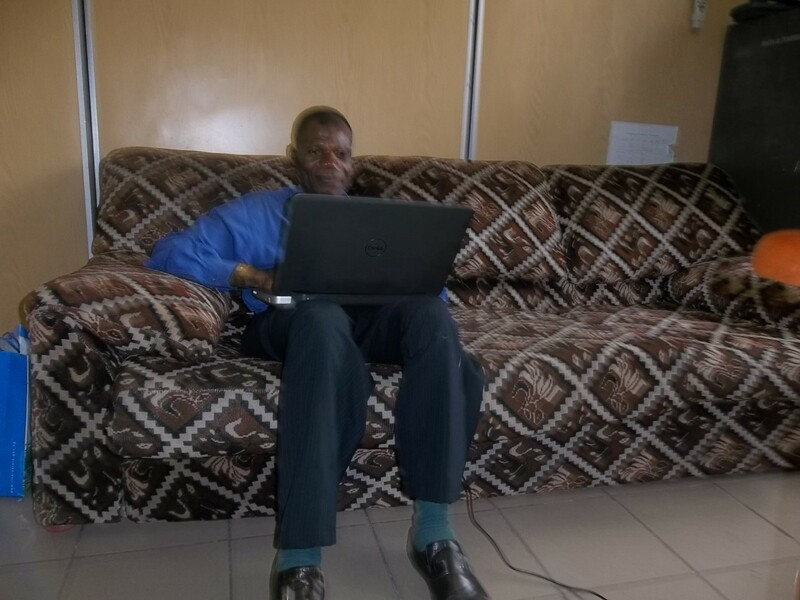 I don't claim to be a self-made millionaire, I am far from it but, I do know how to get by with only using the internet to make a living from home. 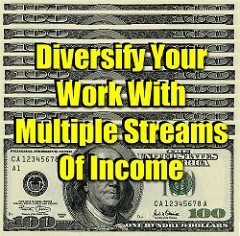 What Does it mean to Create Multiple Streams of Income? Creating multiple streams of income means I don't rely on one income to earn a living. Instead of one income, I create many so if one fails, or falls short of my earning goals, I will have others to rely on. Writers and affiliate marketers both use multiple ways to create multiple streams of income. In creating multiple streams of income, I will create a bunch of little money sources instead of one large one. On the internet, it is easier to create a bunch of incomes that generate $100, than to create one source which earns $1,000. Below shows that I focus on one income at a time, build it up, and then move on to the next to generate different incomes online. I am a writer, affiliate marketer, and I also use monetization to create my income. I write for the internet using many platforms and online sites which pay me to write. I also use affiliate links to generate income when someone either buys a product, signs up for something, or sometimes clicks links. I use monetization to create links on my sites which pay me for views and when someone clicks on them. With these three streams of income, I am able to create enough to replace my income. Passive income is income created with little to no work. I use passive income as part of my multiple streams of income. Because I am a writer, I can write articles on my sites with links to my affiliate programs and add monetization which keeps me earning with one article. Sites such as Hubpages, also uses passive income. They allow someone to write articles while placing links or capsules in them. This income will continue to come my way even if I stop writing for them and kept my articles up. Blogging is also a great way to create passive income which flows well into my other streams of income. I use blogging as a way to gain exposure for my writing and to teach people how to earn money online. I don't claim to be an expert, I am far from it but, I do know how to make money online. I know what pays and which sites to stay away from. I have done my research and I will continue to research any site which claims to earn money. Active income is a little different from passive. Active income allows someone to earn money through doing something constant. I have active income from sites such as Swagbucks and Amazon Turk. These are both incomes I work on daily to earn more but, it is something which only plays a small role in what I do. Since I am a freelancer, I also write for sites like Odesk, which pay me to write articles for others. I like passive income more but, active income usually pays right then instead of taking time to build up. 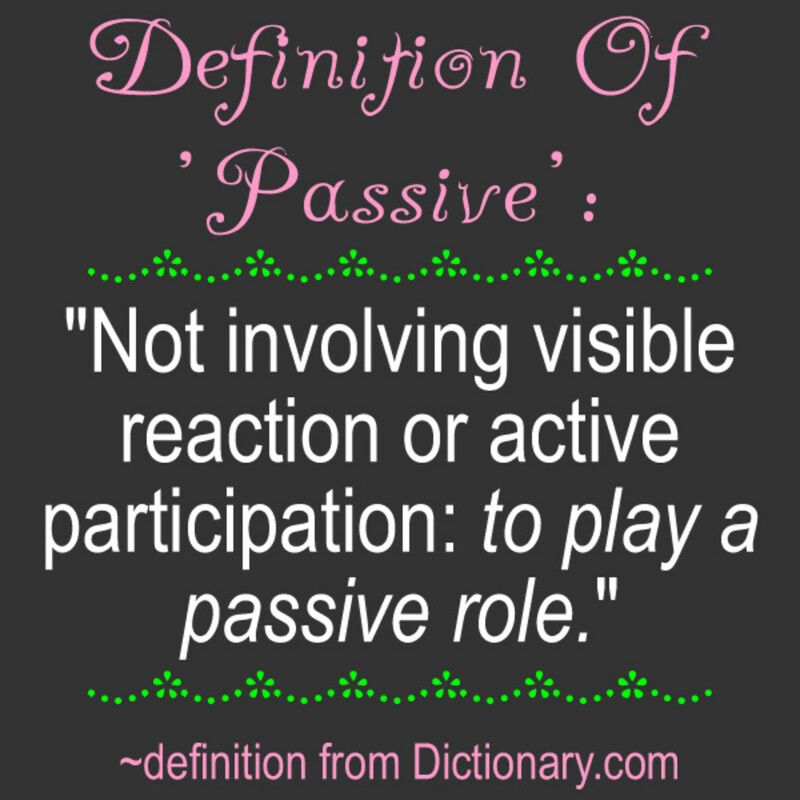 I recommend using both passive and active to build up streams of income. I create passive income which is constantly coming in even when I have no active work at the moment. Following along? Good. Let’s continue. I know this may seem hard but, trust me when I say it’s important to build one passive income instead of a bunch at once. When I find a site which generates income, I build on that site until I know it will continue to generate income. I don't move on to the next yet. Once I have a nice amount coming in from this source of income, I move on to the next to generate more money coming in. The reason I want to focus on one income first, is so my attention isn't placed all over the internet and I can build it up. Creating too many incomes at once may slow the process down. For instance; let’s say I have an idea to start different blogs all at once and add monetization to it to create an income. My visitors are going to expect an update on my blog every few days. I may not be able to update as much because the focus is on different niche's instead of only one. The smarter choice would have been to start one blog, with one niche, build that blog up with articles and monetization, and then move on to the next. It isn't only about writing articles though; there needs to be advertisement for the blog and its content which can also take time. Everyone should have a mentor. 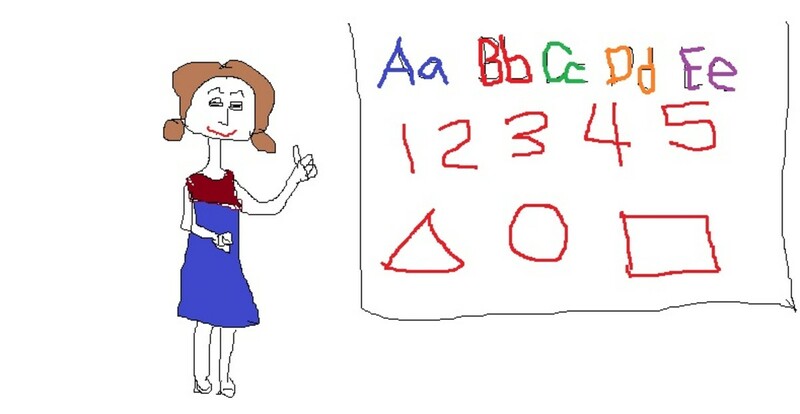 This person is going to provide vital information to make a business a success. I learn from my mentors by studying the person, figuring out what they are doing, and trying to follow their lead. In order to grow, a person can’t be afraid to change their mentors as they become bigger. I use to have a mentor which proved to be the guru of internet marketing. I trusted this mentor and he had a huge following. At the time I would have done or bought anything he was offering. I studied him and did as he said. I made a pretty decent income by following him. One day though, I caught him selling something I didn't exactly find useful. It was what I consider to be garbage; this was when I traded my mentor in for another. This happens in the internet world. People sometimes get so big they no longer care what they are selling, as long as it is making them an income. I would never sell anyone something I have not tried or signed up for myself. I am a true believer in, well, truth. If I have not tried something myself, why would I expect someone else to try it and like it? I would also never sell something which wouldn't help someone in some way. One of my greatest accomplishments was when I had people to mentor. Most of the people hang in the back and never mention who their mentors are, but we know, we know. We know because they are the ones that always comment, always follow us on social media sites, and often mention us in their own blog post. To be someone else's mentor means to always watch what we say and do on the internet. There is a reason they are following you, and you don't want them to stop do you? Being someone else's mentor means I will have the opportunity to create multiple streams of income since they are going to be sharing my content, signing up for memberships of the same places I’ve joined, and buying products I have. What way has made you the most in income streams? Creating multiple streams of income can help gain financial freedom. I don't know of anyone that couldn't use an extra few hundred dollars a month, or even building it up enough to replace the total income from a job. A sustainable job will provide income even when you aren't doing anything; these are the passive jobs we want. Different incomes will also keep someone from getting bored. I have ADD, therefore I can't stay focused for very long. If you saw my web browser, you would see I have over 20 tabs opened at any given time on a bunch of different topics. Due to my inability to stay focused, I also have OneNote opened with different articles going at once. It takes me a while to finish off one article. Being unfocused on one article at a time, also helps me since I edit and edit before publishing. 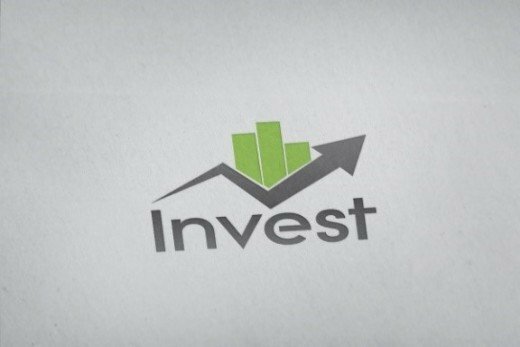 I don't invest in something I'm not positive if it will give me a ratio of at least a 30% gain. I have to know it will have a good return rate. I'm not a fan of expensive investing and don't believe anyone online should be. If you are tempted by those $27 E-books which are supposed to help in some way, we need to talk. When I first started my internet adventure, I thought I was getting a good deal because an internet guru had promised to teach me what I didn’t already know. I thought it was a good investment. What I didn't realize was the internet guru was more of a self-proclaimed guru and his entire internet presence was focused around this book. Inside this book was nothing but a bunch of regurgitated information I could have found on the internet for free. This book also contained links and self-gloating by this individual. It was a scam to get me to buy more from this person and yet, I never actually learned anything new. 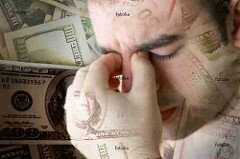 Keeping tabs on everything I do once I have multiple sources of income, creates a challenge sometimes. I have to keep folders in my toolbar and a to-do list to keep them separated and know what I need to do to build them up. No income source online is a set it and forget it; I have to keep building on them even after I have made them passive. The time it takes to build one stream of income can be time consuming and may not be worth it in the end; figure out which are worth your time and build it up. I use to work on Associated Content, and then on Yahoo!, I had over 1,000 articles with them before they both did away with their contributor program. These articles took time to build and income was mostly generated off of ads so I had to know SEO. Before they closed down the program, I was earning a whopping $250 a month on average from them. The kicker is I hadn't written an article in over 6 months. I had generated passive income by writing evergreen articles which had awesome SEO in it. I really enjoyed reading this article. I have heard people talking about creating multiple streams of income but never understood what it meant until now. Thank you for your kind comment. Yes ma'am, only promoting those that have worked for you, is the way to go. Also, I have both passive and active income. My passive income keeps me going when my active is running a bit dry. I look forward to reading your content as well. Nice Hub regarding your experience, ups and downs. I focus more on active income and would love to get more out of my passive income attempts. You also hit the nail on the head ethically when it comes to promoting products. You have to be honest and promote what you have tried and liked because at the end of the day, your name is now linked to it.